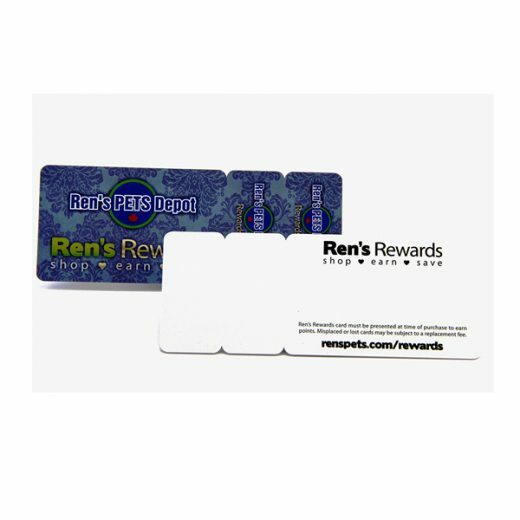 Die Cutting Cards With Keychain Cards Custom Die Cutting Cards in pvc printing crafts are regarded as non-standard size or irregular size plastic cards in card printing crafts. 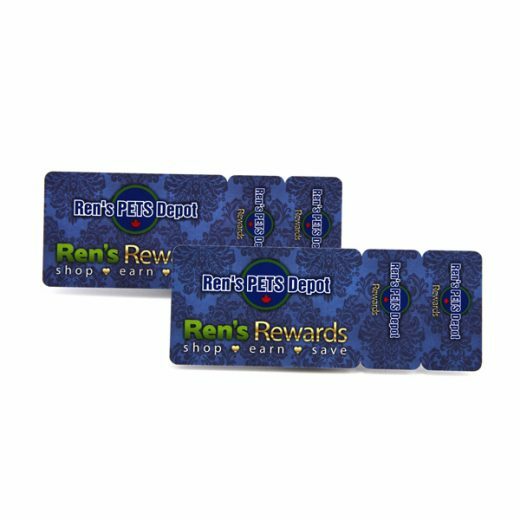 With alternative material such as PVC, PET or ABS, custom die cutting plastic cards are widely used as membership or coupons of restaurants, VIP members of retail outlets, premium VIP of clubs or gyms, etc. 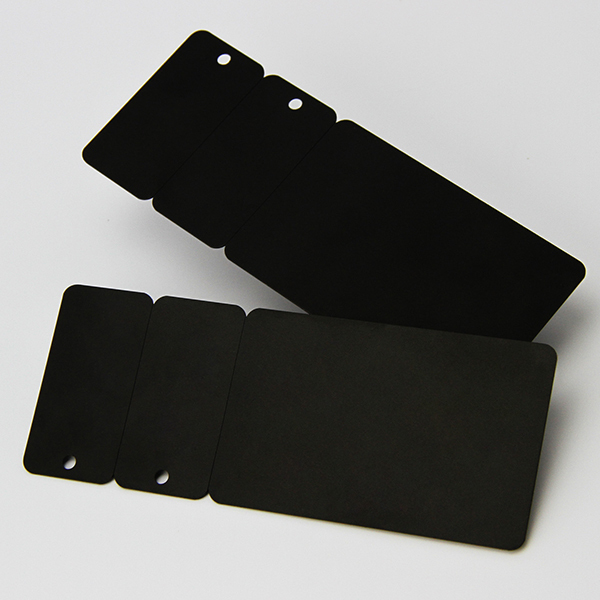 OEM a fancy looking and good performance custom die cutting plastic cards with special size such as 139.5*54mm requires artwork design file in AI format, optional crafts details confirmed by clients and good & smooth communications between clients and sales consultants during production. 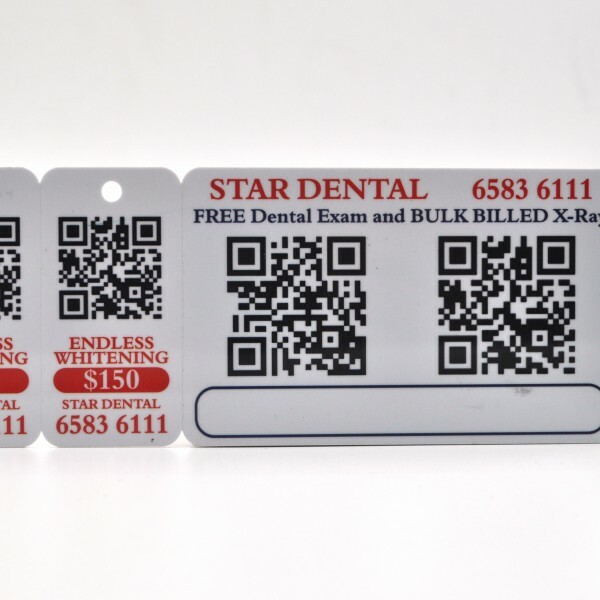 Making a best custom die cutting cards, there are plenty choices of different artworks such as die cutting in special shapes, spot UV printing, hologram, etc.